Have you ever dreamed of exploring another culture? Language? Customs? 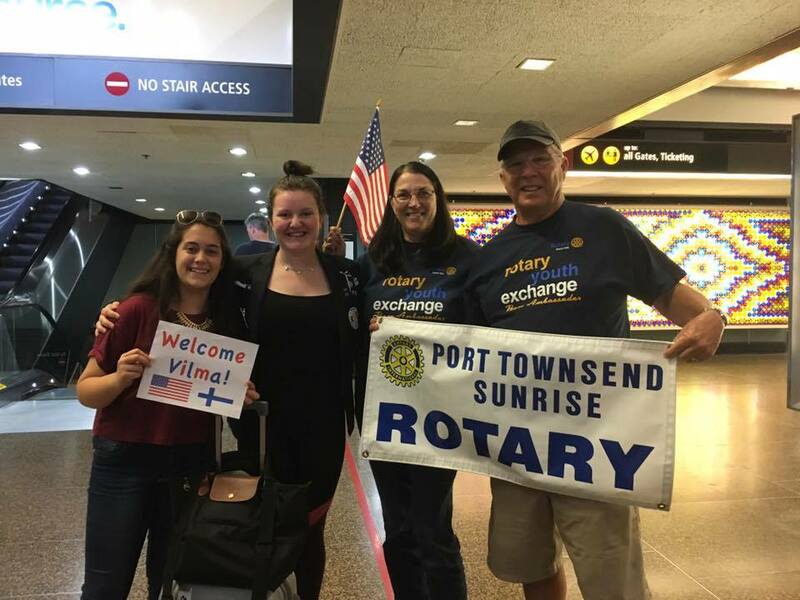 By hosting a Rotary Youth Exchange Student for 3 to 5 months you can expose your family to another culture without ever having to leave home! A variety of family structures are perfect for being host families—small, big, with many children, or no children. Working families - retired families - We aim to reflect real-world families to students, and we know that real families come in all shapes and sizes. Similarities of cultures should be celebrated and differences should be embraced because there is so much to learn from one another. Each side can act as teachers, leaders, and ambassadors of their cultural background by answering questions, teaching each other, and opening minds to new thoughts and experiences. No matter our age, we are all students of culture and life, which is why becoming a host family is so rewarding. "I work full time and can’t entertain the student"
As a host family, your job is not to entertain the student, your job is to open your home and treat them just as one of your own. Making sure they get to school, get a good nights sleep, and are safe and healthy! "We don’t have any children in the home – we can’t host"
"My child is going out on exchange this year and I would rather host when they return"
Opening your home to a student while your child is away is often a wonderful way to experience what your own child is going through on their exchange. It fills that empty spot in your heart while they are gone.